Building the bond between mother and child for life, IMM is designed specifically for women with children ages 0-9. Women are encouraged to bring children to their workouts. 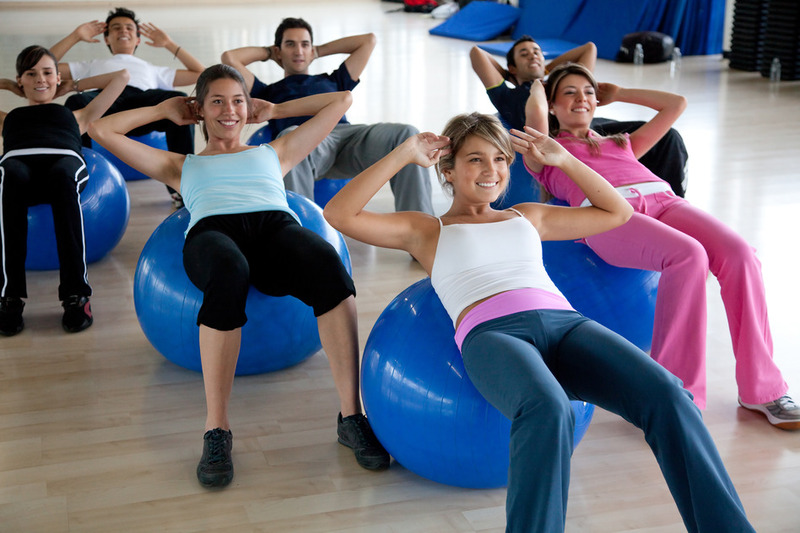 Fitness classes focus on total body, core strength and stability post-baby. Each class is different and coached by Certified Personal Trainers, Life and Health Coaches for physical and emotional support. Develops muscle tone and definition. Social development and physical activity for children. Supportive community of women makes exercise fun again.